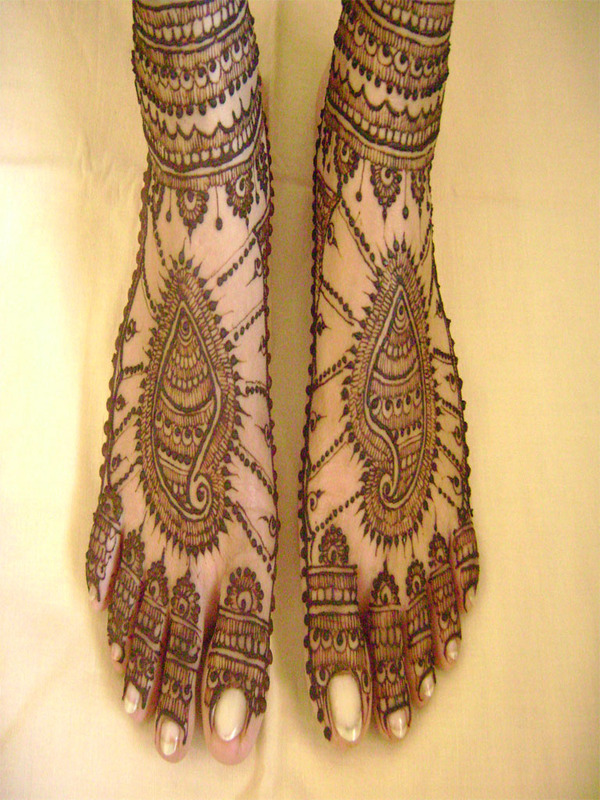 Welcome to Bindu Shah - A Leading Mehandi Artist! 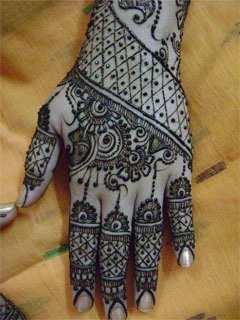 Bindu Shah is a leading Mehandi artist. 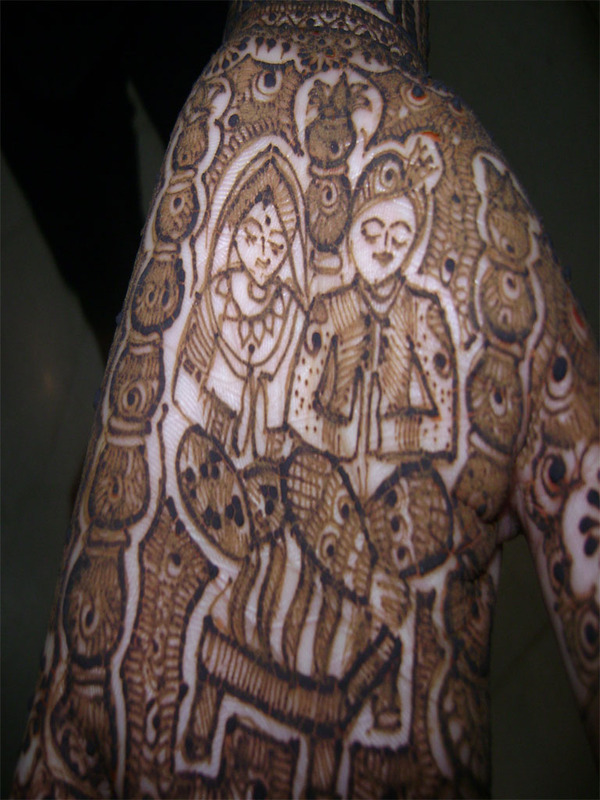 She has been putting her all out efforts to keep alive one of the oldest Indian Tradition of "MEHANDI" for last 15 years. Copyright @ 2012 Bindu Shah All rights reserved.